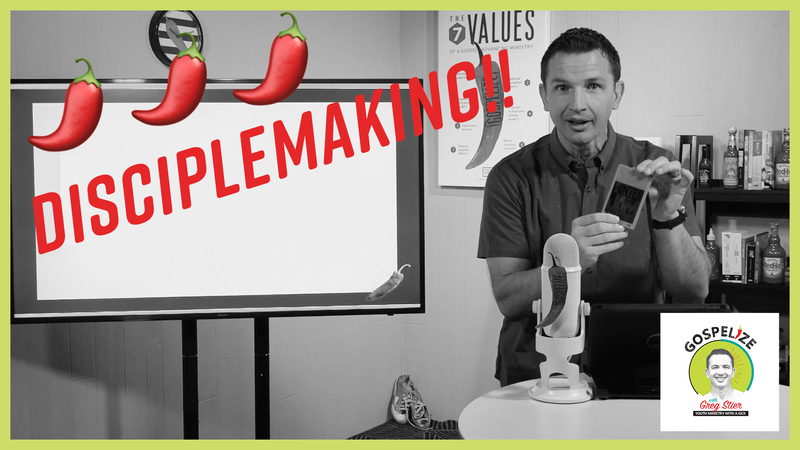 Is disciple making an important part of your youth ministry? 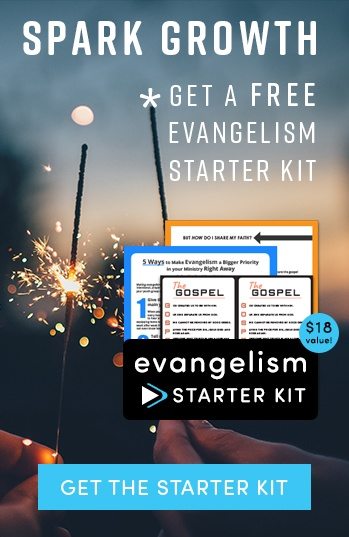 How about your personal Christian walk? 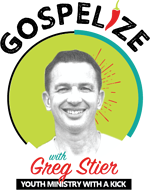 Join Greg Stier as he explains the "3 R's of Disciple Making"— AKA the three reminders Jesus gives us about His command to make disciples. Check out the new podcast! Subscribe to the new podcast. 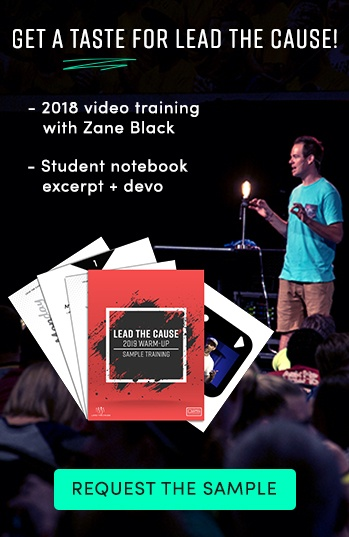 Check out the 2019 Dare 2 Share LIVE Playlist! 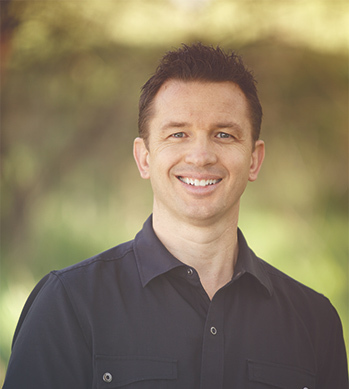 Hi, I'm Greg Stier, CEO and Founder of Dare 2 Share Ministries. 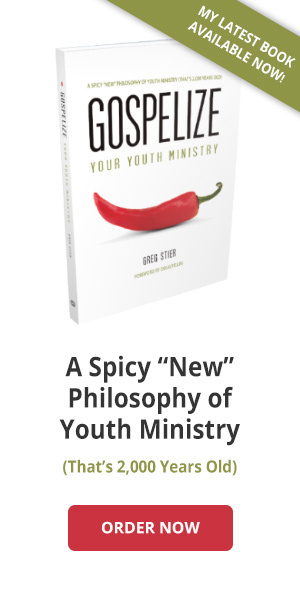 On this blog I share personal experiences about life, ministry, and how we are mobilizing teenagers across America to share their faith. I would love to connect with you. Follow me on Twitter, Facebook or join a move of God at Dare 2 Share. 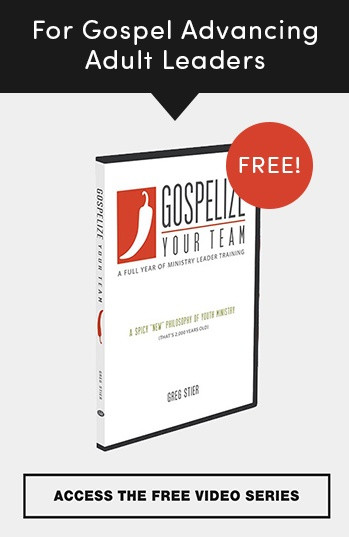 Interested in having Greg Stier speak at your event? Please fill out the Speaker Request Form. 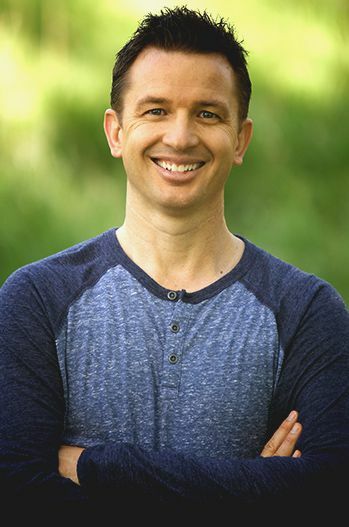 Greg Stier, CEO and Founder of Dare 2 Share Ministries, is mobilizing teenagers across America to share their faith. Learn more about Greg.